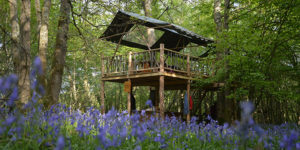 Join us for a day of fire fuelled meaty madness for this one off special event hosted by the mighty DJBBQ and the Hunter Gather Cook Crew at the HGC Treehouse HQ in Sussex with a special guest appearance from the wizard of charcoal Matt Williams of whittle & Flame formerly the mastermind behind Oxford Charcoal. The day is completely focused on all types of fire cookery from the archaic to the modern- we will be cooking dirty, hoisting up asadors & spits, firing up Webers, grilling on Kadais and going low & slow in the Lang. 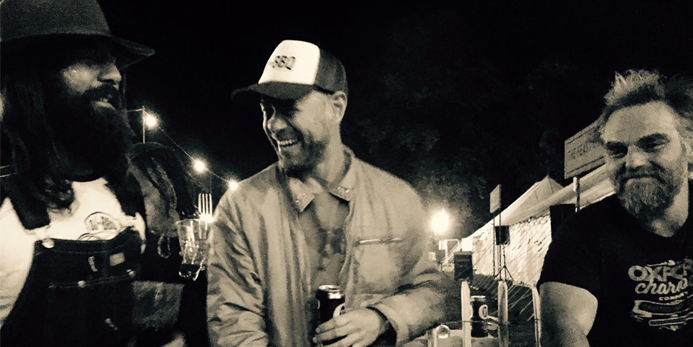 Expect plenty of meaty treats, lashings of incredible knowledge from the masters in their respective fields, cooking in the woods and sharing a few beverages with some good people in an awesome location. We’ll kick off with Masterclass No.1: The origins of fire from the HGC Crew, so you guys will be learning how to make fire from scratch using fire by friction techniques and firesteels, then doing the old Ray Mears to blow your tinder bundles into life. We also be looking at Wood selection, how to set up for backwoods cooking and basic axe skills. Next its onto Masterclass No.2 of the day hosted by Matt Williams. Understanding charcoal, how its made and how it works, as well as the difference in species and flavour in fuel. 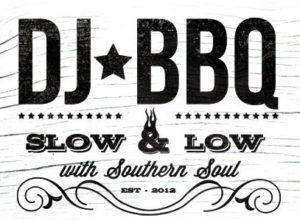 Lunch will be a full on feast of all sorts of different cuts cooked in a variety of different methods on different bits of kit used by both HGC and DJBBQ- with plethora of grilled and roasted sides washed down with a few brews. 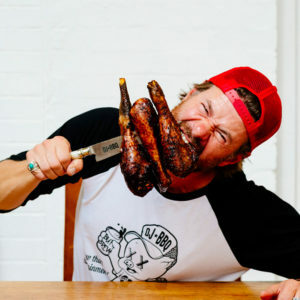 Masterclass No.3 will be hosted by DJBBQ and T-Bone Chops. 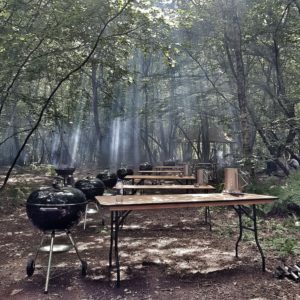 Learn how to master the Weber for your next BBQ and conqor the Low & slow on the beloved ‘Della’ a beast of a Lang which will be living in the woods for this one off special course (unless we chain her the Treehouse). Learn how to set up your BBQ for Quick fire grills, smoking and understand the basics of knocking together your own signature rubs- we will be using ingredients from the wild and the stock cupboard for this one. 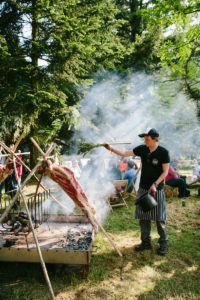 Masterclass No.4 will be hosted by Nick Weston, Founder of Hunter Gather Cook and Dave Fennings, here you will learn about the foraged ingredients we use in our fire cookery and getting a grass roots grasp of venison- knocking up some hazel framed Muntjac Asadors for later in the day. We will also cover the basics of cooking dirty- the ultimate caveman cookery and how to construct your own clay oven at home. Next, It’s over to you. The rest of the day will be spent putting together our feast for the end of the day and putting the practical skills you’ve learnt throughout your time with us into action- slaws, sauciness and sides. We will wrap up the day with a few drinks round the camp fire feasting on all our hard work, hitting up the odd pickleback and then send you guys out of the smoke with a punchy little goody bag from us all including: a Mora knife, Firesteel, DJBBQ Trucker cap, Signed DJBBQ book, a 5kg Bag of our own signature blend of Whittle & Flame charcoal, Maldon pocket salt tabs and your own custom rub. What a day! A one off pilgrimage of meat and fire in the middle of the woods. Please note…the course is DEFINITELY not suitable for vegetarians!